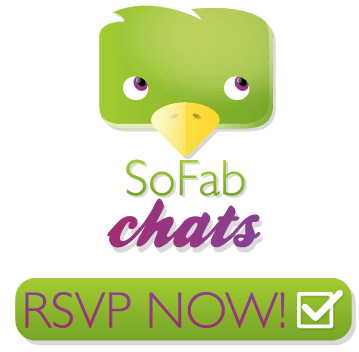 Do you love a good Twitter Party? You know I do and I’m excited to host a party about the special events at Mariano’s Stores! Monday, July 21st at 8:00 PM CT, please join us for the #MyMarianos Twitter Party where we’ll be discussing cooking lessons, wine tastings, children’s activities and will be giving you a chance to win prizes! Here are just a few examples of the special events you might find at your Mariano’s store! “Miss Jamie’s Farm” – An event ideal for kids where Miss Jamie and her puppet friends sing, dance and play with guests learning all about the fun of healthy eating. “Morning Yoga on the Patio” – Join a Certified Yoga Instructor for an early morning yoga session on our outdoor patio. “Seminar – Summer Pairings” – Taste new ideas for your next summer BBQ or party! Stop by and sample must haves for your next gathering! Want to know more? 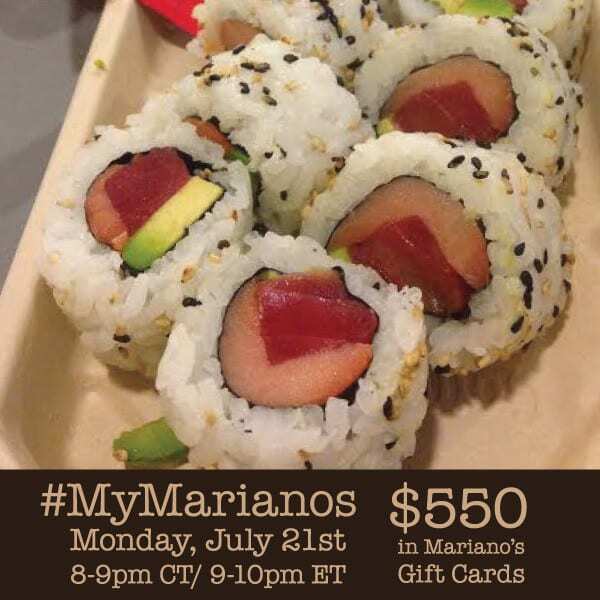 Join the #MyMarianos Twitter Party to get all the delicious details!